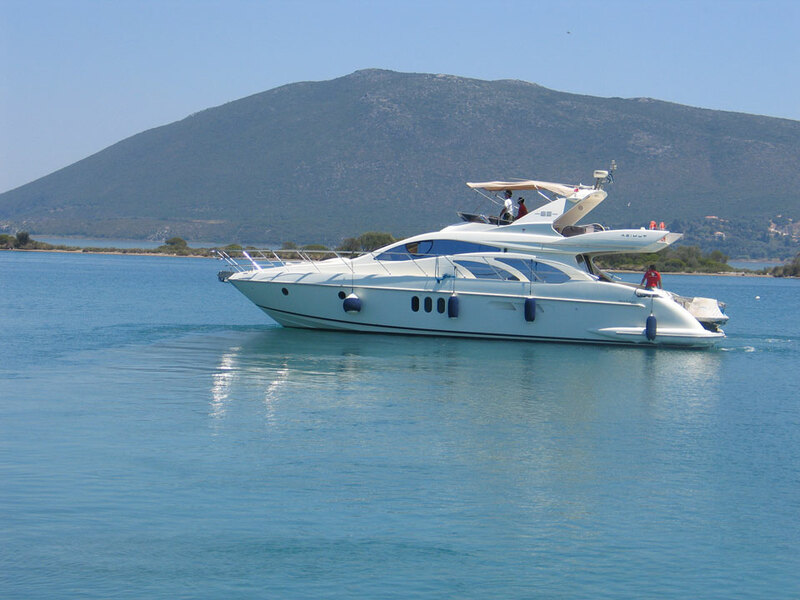 Paleros Yacht Services are gradually expanding their services to include yacht brokerage. Whether buying or selling, PYS’s friendly and knowledgeable team will provide yacht owners with the assistance required to sell their yacht whilst also providing general advice on boat purchases. Having established a reputation for reliability, confidentiality and professionalism and with a well-established global network of contacts, PYS are well positioned to assist clients in the efficient and timely sale and purchase of motor or sailing yachts. PYS is also involved in Surveying, inspection analysis of the boat you wish to buy and will provide you with a status report on the condition of the boat and any other valuable information a buyer would like to know before purchasing Yacht surveys, insurance surveys and condition reports undertaken on all types of vessels.